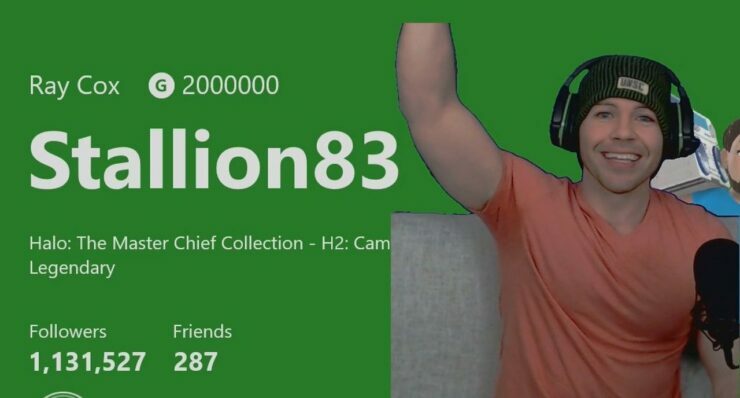 Stallion83, who goes by the name of Ray Cox in the real world, decided to break the two million barrier while playing Halo: The Master Chief Collection. As you can see in the recorded Twitch live stream embedded below, he managed the feat by unlocking the Legend achievement (worth 50 Gamerscore, it requires the player to complete all campaigns on Legendary difficulty). 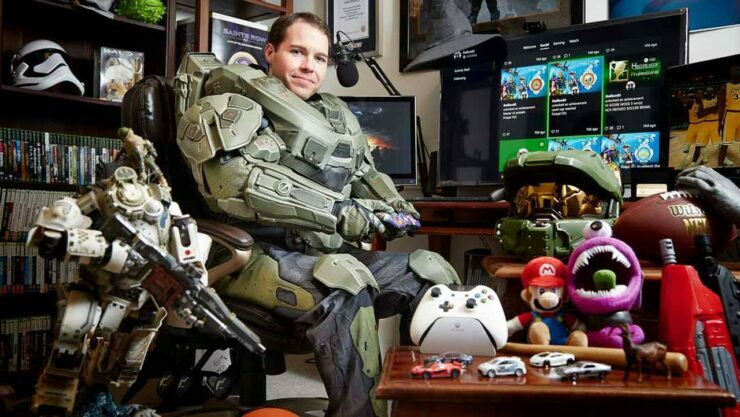 His career as an Xbox Live achievement powerhouse began about thirteen years ago on the Xbox 360 console, the first one to boast a system-wide Achievements system as well as the linked Gamerscore. Cox was also the first person to break the one million threshold on March 3rd, 2014, which means that, for all intents and purposes, he’s actually speeding up. In 2013, Microsoft recognized his efforts by awarding him the one and only Xbox Live Lifetime Gold Membership during the launch event of the Xbox One console. Needless to say, he’s been for many years the Guinness World Record holder for the Xbox Live Gamerscore category and will continue to hold the title for the foreseeable future. Still, should you be interested in following in his footsteps, the official website of Stallion83 also offers some guidance on the easiest and quickest games to play in order to get those all-important Gamerscore points. Good luck on catching up with him!